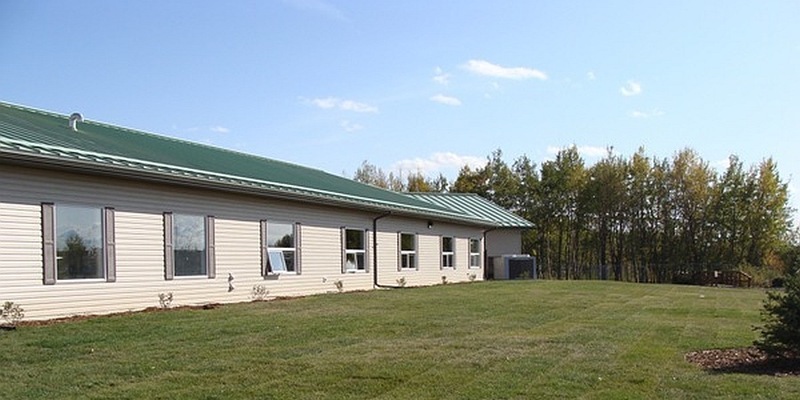 The Harbour, Prince of Peace Campus, is located in Rocky View County on 150 acres of green space consisting of seniors’ housing, a supportive living manor, and a K-9 school. 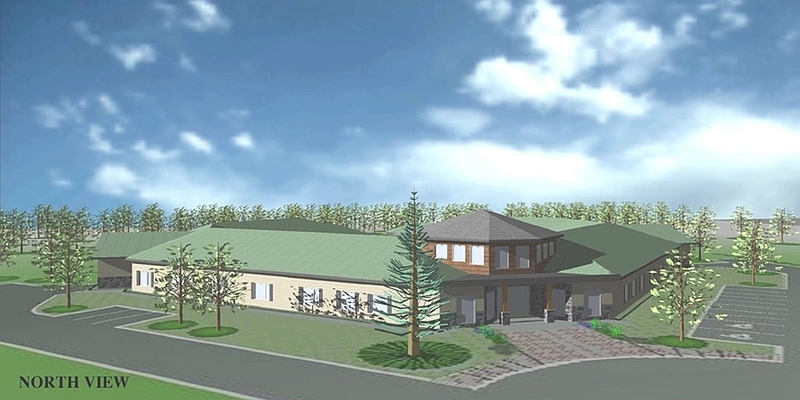 Berry Architecture was asked to evaluate the site for the addition of a memory care facility to complement the existing components and provide architectural services for an addition to the supportive living Manor. 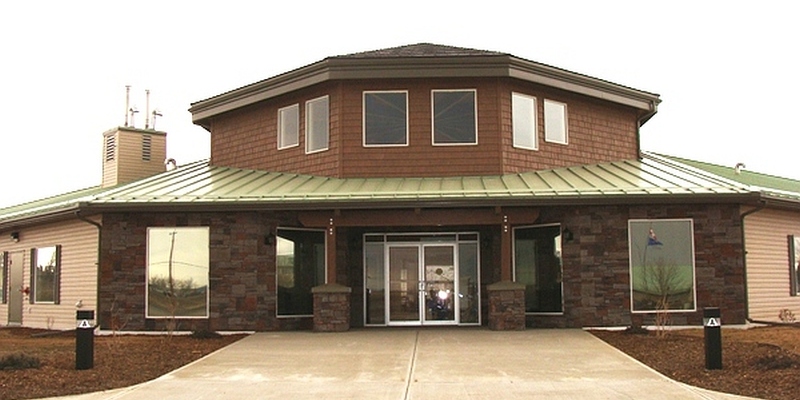 The Harbour was one of the first memory care clinics in the province. 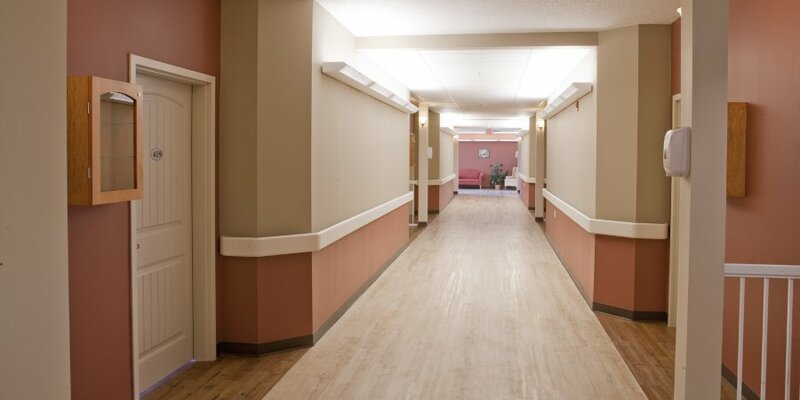 Our project involved a 32 unit 2,285 m2 Memory Care Centre with a unique architectural design. The entry of the building is a two-storey turret with an exposed timber ceiling and two symmetrical wings. 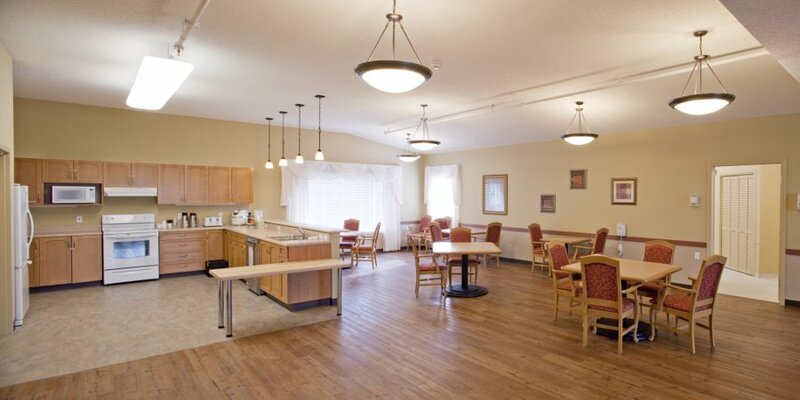 Each wing has 16 suites, a kitchen, dining area, sitting area, and quiet rooms; this provides a sense of “home” and the possibility of offering two levels of memory care in the same building. 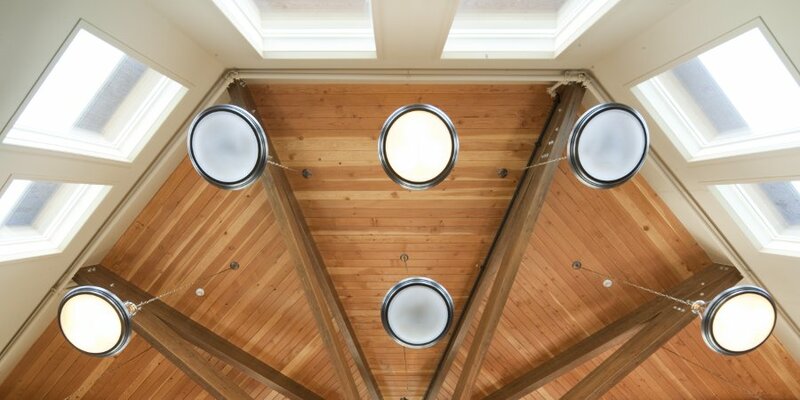 The octagonal shape of the building creates an enclosed courtyard exterior space that is safe for the residents. The security and comfort of each resident was the primary design consideration. Attention to detail was critical. 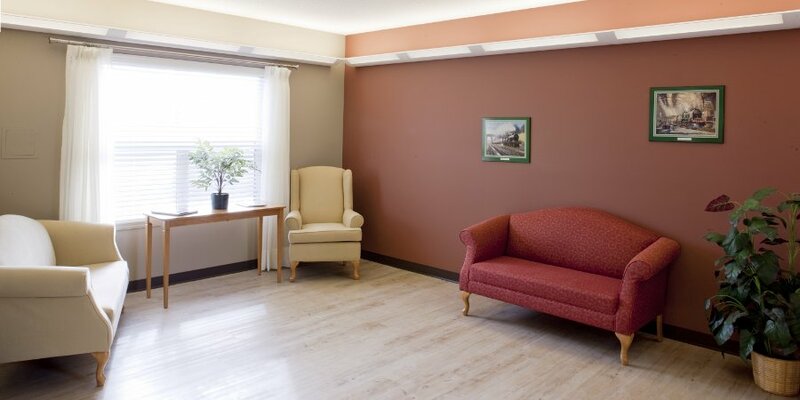 Every building element was reviewed for its suitability for memory care including lighting, flooring, interior colours, lockable cabinetry, and daily living expectations. Berry Architecture’s role in this project began in the early planning and design phase and continued through construction to completion with the first resident taking occupancy in late March 2010.